The journey to find a new home might be disorienting, especially when we finally face culture shock and feel disconnected from our surroundings. One of the objectives of the ISI is to ease the transition and help us to negotiate barriers so that we can adjust more quickly. Well, a long list of social activities in ISI actually did the job, because we didn’t have much time to feel lonely. Of the 18 social events organized by the ISI, I enjoyed three activities the most: Culture Night Presentation and Dinner, Dinner at the Sims, and Boat Tour & Navy Pier. During Culture Night, students of the same nationality worked together to create a presentation about their culture for the rest of the ISI students and the staff. We were sharing not only our cultural uniqueness but also our traditional foods as part of a potluck dinner. For the presentation, the three of us from Indonesia decided to talk about the rites of passage. We presented and performed three ceremonies in Indonesia, including Mitoni, a Javanese baby shower to celebrate the 7th month of pregnancy; Lompat Batu (Stone Jumping), a Sumatran tradition that marks male adolescence; and Ngaben, the cremation ceremony of Balinese-Hindu society. Chicago is a haven for an architect, as the city holds the prominent status in the history of modern architecture and features many buildings designed by renowned architects such as Louis Sullivan, Ludwig Mies van der Rohe, and Fazlur Khan. I think this is one of the most recommended things to do in Chicago, as people kept telling me to take the architectural boat tour. Well, I’m glad that I didn’t miss it. Shoreline Sightseeing guided our tour. 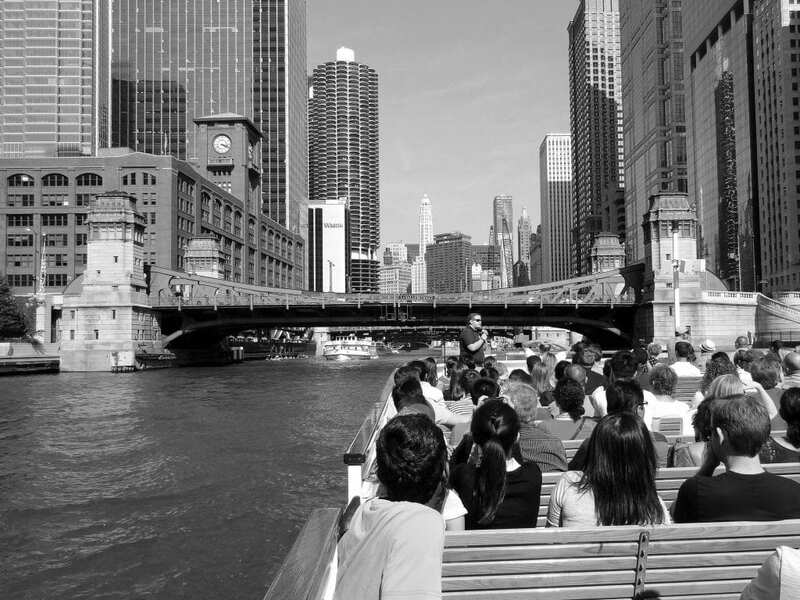 For around 75 minutes we cruised along Chicago River and learned about several landmarks and skyscrapers that were built along the river, such as Marina City, Tribune Tower, Trump Tower and many more. 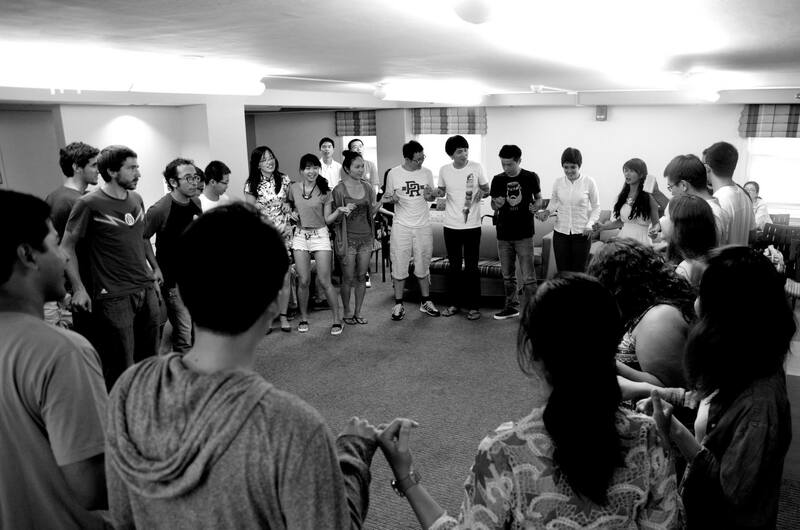 One of the strengths of the ISI is that this program is not only supported by academics at Northwestern University, but also by the Community Council for International Students (CCIS). 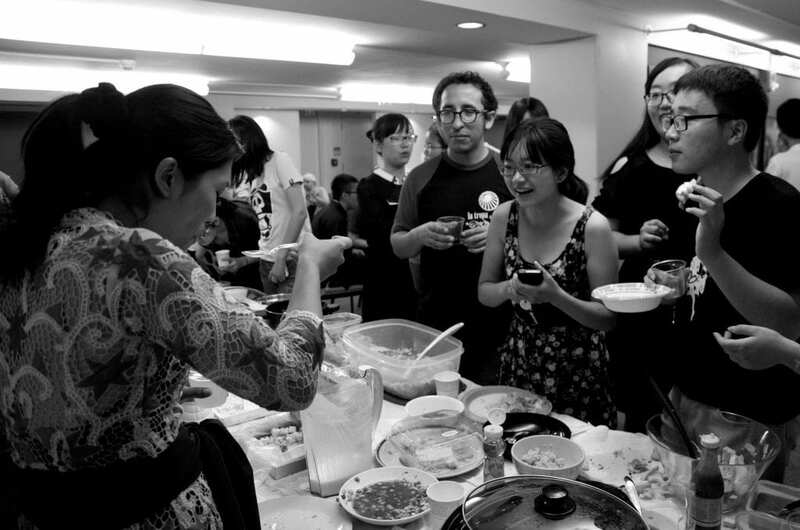 CCIS is a volunteer group that helps international students to feel that they are welcome to the US through a variety of activities such as foster family and home stays, conversation partners, international women’s group, and children’s playgroup. 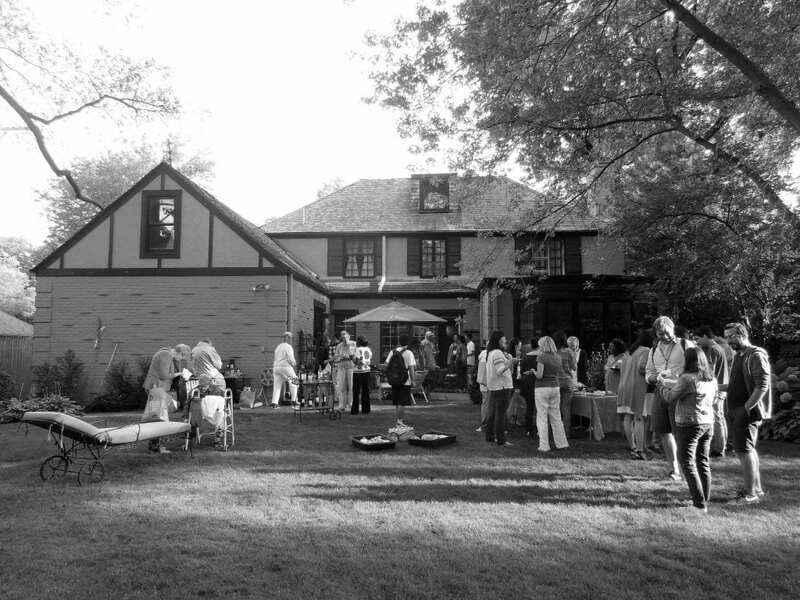 We were invited to have a dinner with the members of CCIS at the home of Greta and Ron Sims at 3015 Normandy Place. In fact, Home Alone 3 was filmed in this neighborhood, and the house itself was in the movie. We held a barbeque in their backyard, and put an end to the dinner by watching a football game in their TV room. Over the past few weeks, I have met many extraordinary people in the ISI and have built friendship with them. It is amazing that we have become friends in such a short time. As we ended this program, I would like to thank the entire staff and fellow students of ISI, who have walked with me and have allowed me to get to know them. My first (and I hope not the last) summer in the United States has been defined by the people in the ISI and the wonderful time that we had together. My home feels closer. For that, I am grateful. ← Part 1: ISI and Hello America!